In case you missed it over the holidays, IGN released a preview of the new episode of Star Wars Rebels, which features the return of Frank Oz as the voice of Yoda. 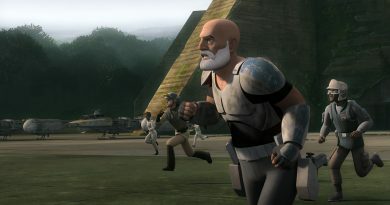 “Path of the Jedi” airs on Disney XD at 9:00 p.m. Eastern tonight. Also over the holidays, Daily Dot’s Lisa Granshaw wrote a great article about the dynamic team of Hera and Sabine. Vanessa Marshall and Tiya Sircar share thoughts on their characters. 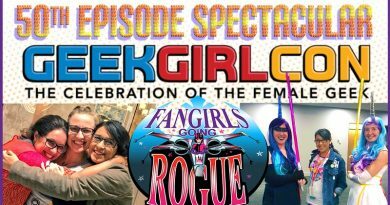 “She definitely has all the moxy and quippy remarks of Princess Leia and perhaps the flying skills of Han but what’s interesting I think is her ability to lead quietly, to focus on the task at hand, [and] to draw out sort of the best elements of everyone in her crew, quietly to help them discover parts of themselves that they didn’t even know they had,” she explained. Hey Everyone!! 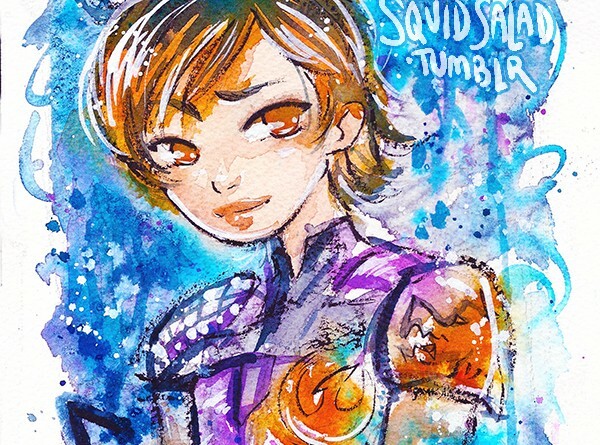 I’m so excited/proud/grateful to have been able to draw & illustrate as Sabine for Studio Fun/Lucasfilm’s/Author Dan Wallace‘s upcoming book, “Sabine’s Rebel Sketchbook” !!! To get hyped for it, I’m going to be drawing a new sketch every day for the next month until the book’s release on Feb 3. And each week, I’m going to give away the week’s 7 sketches to a lucky tumblr or twitter follower!!! To be entered, follow & reblog/retweet. Each week’s winner will be picked by a random generator. 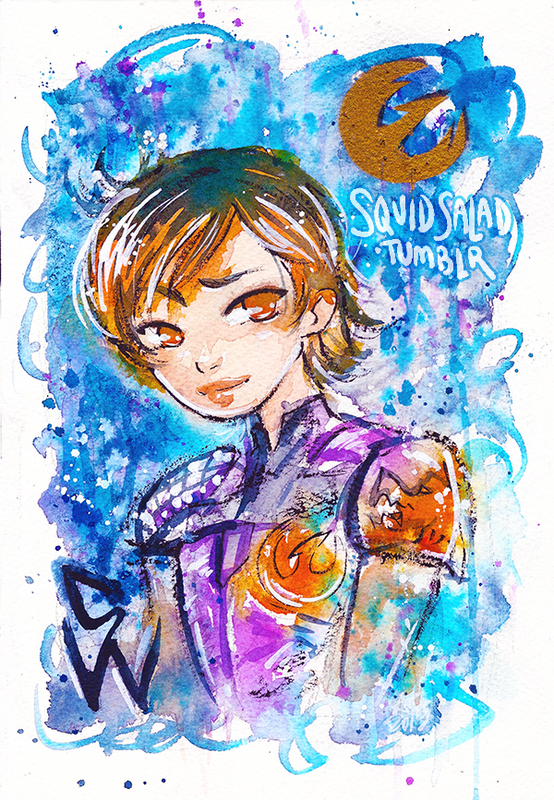 I absolutely LOVE Star Wars Rebels, and Sabine is such a fantastic character! Not only is she a strong female character, she’s an independent artist and free-thinker! Sabine is constantly observing and challenging her world. We can all certainly learn a lot from her! I was really hoping there would be more merch for Sabine and Hera, but it looks like this book is going to be one of the first major Sabine-focused items. Full Disclosure, I don’t get paid for any books sold (as an Illustrator I was paid a flat fee), but I feel very passionate about showing support for excellent strong female characters. 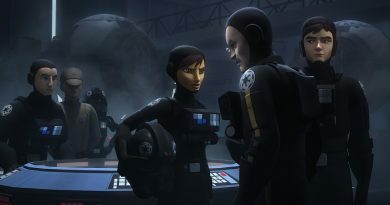 Check out Sabine’s Rebel Sketchbook and pre-order it on Amazon.com – http://bit.ly/SabineSketchbook – Available Feb 3!! Update: Here’s Annie Stoll’s Twitter.